Are you considering tub replacement options for your home in Indianapolis, Muncie, or Kokomo, Indiana? If so, L.J. 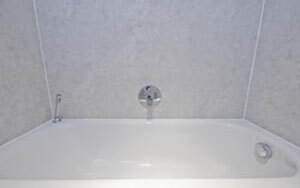 Stone Company Inc. is the contractor you can rely on for affordable, high-quality bathroom remodeling solutions. Since 1967, we have been dedicated to providing the most exceptional products and installation services available to our many valued customers in central Indiana and beyond. Complement your décor – Our replacement tubs can be customized with an array of attractive color and pattern options that will add a touch of style to your bathroom. Require minimal maintenance – The Silver Shield™ antimicrobial finish that comes on all of our tubs makes them resistant to mold and mildew growth and virtually maintenance-free. Come with a lifetime warranty – Our bathtubs are backed with an unbeatable lifetime manufacturer’s warranty, so you will have the peace of mind in knowing they are built to last. To learn more about the outstanding tub replacement services we offer for homeowners in Indianapolis, Muncie, and Kokomo, IN, contact L.J. 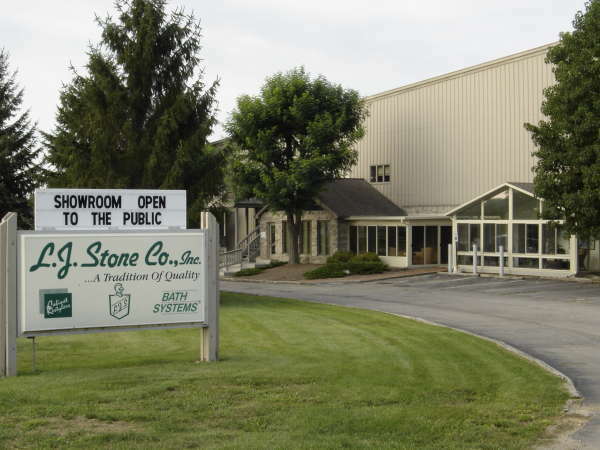 Stone today – the bath remodelers you can trust.